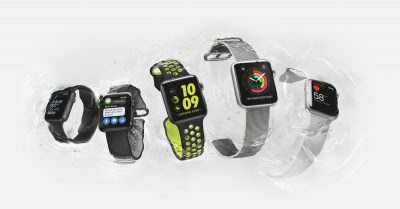 Apple has four new commercials for Apple Watch Series 2 (AWS2): Apple Watch Series 2 — Go Play, Apple Watch Series 2 — Go Run, Apple Watch Series 2 – Go Dance, and Apple Watch Series 2 – Go Out (below). Each has a theme of “go” do something, and each features Apple Watch being opened as a present. It’s a sharp, fast, double jab of a message. The ads also feature music with aggressive beats, and they’re probably aimed at a younger audience. Unlike other recent branding spots, these ads feature a lot of shots of AWS2 being used to do something. Play music, buy with Apple Pay, activity tracking, Breathe, receiving iMessages, and more. For those keeping score at home, my favorite song in the four spots is Realligator by MagnusTheMagnus. 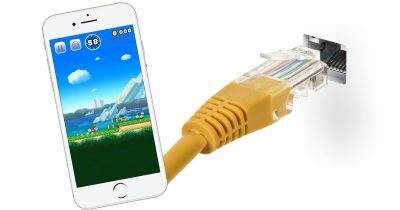 If you’re planning on playing Super Mario Run on your next flight the plane better have WiFi because it requires an always-on internet connection. Nintendo says that’s by design because they want to prevent game piracy. iPhone 7 is still wet behind the ears, but Rumors are already flying over 2017 iPhone. 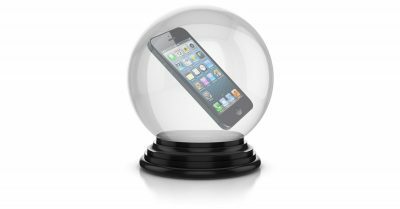 It will be the iPhone’s tenth anniversary, and expectations are high for Apple’s next model. It’s still early in the rumor cycle, but here are some of the highest-profile rumors and supposed leaks so far, as well as what they might really mean. Ken Segall: What Has Apple Been Doing All These Years? “That’s it? You could have done this one day after our last meeting. What have you been doing for the past two weeks?” That’s Steve Jobs after many presentations from his employees, according to Ken Segall, an ad exec who worked with Apple and Steve Jobs. 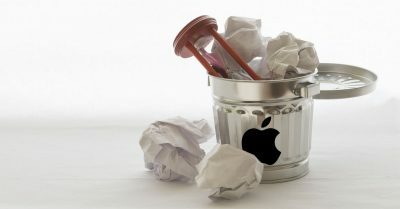 In a blog post, Mr. Segall used that to succinctly and accurately (to me) capture the frustrations many Mac fans have about Apple. Apple is rumored to be in talks with three movie studios to offer movie rentals in iTunes: 21st Century Fox Warner Bros. and Universal Pictures. But these aren’t just any rentals. 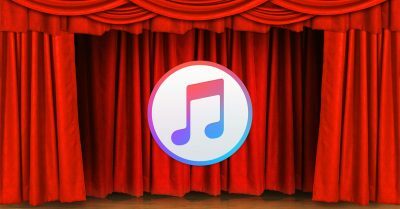 If the deals go through, iTunes customers will be able to rent movies two weeks after they debut in theaters, a move that could significantly expand Apple’s footprint in the streaming movie market. Get ready for Bluetooth 5 because the Bluetooth Special Interest Group officially ratified the specification for the wireless protocol this week. 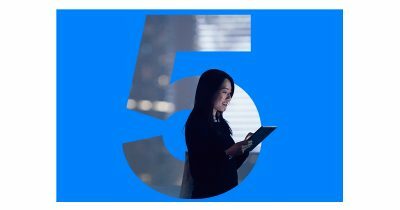 Bluetooth 5 promises twice the speed and four times the range compared to the current Bluetooth standard, and will start showing up in devices soon. A Fascinating, Realistic Glimpse: What Would Steve Jobs Have Done? 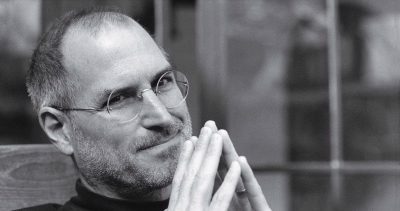 It’s seldom convincing to pretend to know what Steve Jobs would have done in any situation were he alive today. We have general ideas, but invoking him as a cloak of authority is fraught with problems. 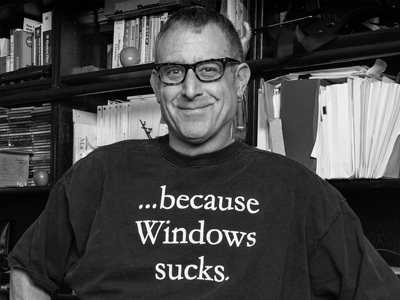 On the other hand, when someone intimately familiar with Steve Jobs makes an astute observation, it’s worth a read. 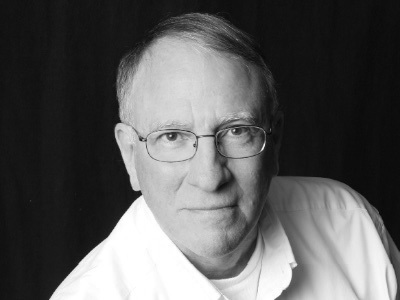 John Martellaro found one of those insights and highlights it. Apple is changing course and letting its engineers publish their research into artificial intelligence. John Martellaro and Bryan Chaffin join Jeff Gamet to share their thoughts on why Apple would do that, plus they respond to a listener comment questioning why Jeff is critical of HomeKit. 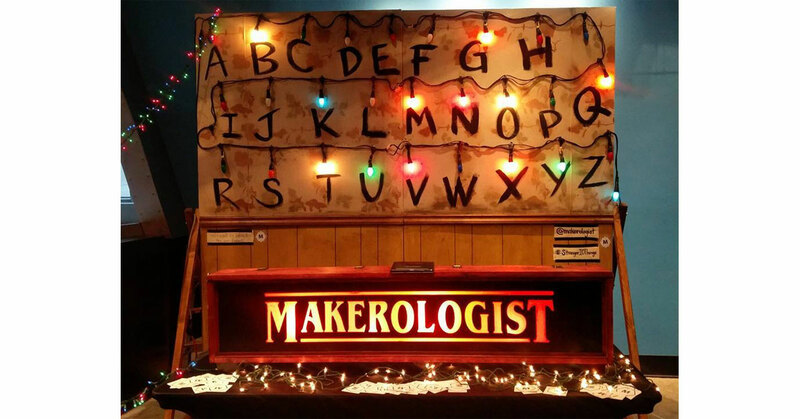 Check out this working reproduction Joyce Byers’s wall from Stranger Things. I say working, but I don’t mean you can communicate with people stuck in the Upside Down. But you can write messages to it using an app. It was made by members of Makerologists, a Seattle-based maker group. Each bulb is period correct (C9 incandescent bulbs, according to Makezine), but behind the wall are modern components controlled by an Arduino so that one can send messages to it. It debuted earlier this year at the 2016 Portland Mini Maker Faire, but is making a splash today after appearing at Museum of Pop Culture in Seattle. Wallpaper and wainscoting are on fleek, and the whole thing looks great. There’s a lot of information on Makerologists’s Facebook page. The Makezine article above has good info, too. If you don’t know the Super Mario Bros. theme, odds are you’re in one of those South American tribes that hasn’t ever had contact with modern man, which also means you’re missing out on one of the most awesome thing of this week: Super Mario Bros. creator Shigeru Miyamoto playing the game’s theme song. He teamed up with The Tonight Show with Jimmy Fallon’s band, The Roots, and it’s more fun than a bag full of Koopas. Check it out, and if you aren’t smiling along with Shigeru then you’ll probably fail the Voight-Kampff test, too. Today’s Quick Tip is about working out with your Apple Watch. You can make your workout view look any way you’d like, so whether you’re a statistics person or a “one thing at a time” type, you’ll get what you want. We’ll also show you how to customize each kind of workout! 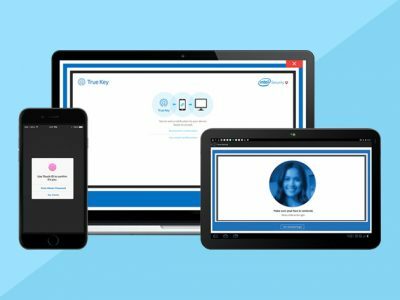 We have a deal for you today on True Key by Intel Security, This software is a password keeper that lets you use unique features, like your face, fingerprint, or devices you’ve approved to unlock apps and websites. You can get one year of access to this software for $15.99 through us. There are also deals for three years and five years available. YouTuber colinfurze did what any Star Wars fan would do: he built a 5.5 meter (18 feet) high AT-ACT in his back yard. I love all the projects this nut job builds—he’s awesome—and this one is truly spectacular. It’s a scale model of a scale model on the outside, and on the inside it’s a Star Wars fan club house. In the video below he gives us a great tour, and he also has a behind-the-scenes video of how he built it. There’s a project on Kickstarter called HyperDrive that raised more than $341,000 in two shakes of a lamb’s tail. It’s a USB-C hub from Sanho for MacBook Pro with Touch Bar. It’s similar to the 5-in-1 HyperDrive from the same company we had a deal on a few days ago, but this new one in development has even more ports. All told, it has HDMI, USB 3.1 x 2, microSD/SD, Thunderbolt 3, and USB-C. It’s designed to plug into both your MacBook Pro USB-C ports and take the place of any dongles you might need. As of this writing, there are still a few pledge slots for $69 that will net you one, but those are going fast. Sanho has blown by its funding goal of $100,000 by 3X, and there’s still 39 days to go on the campaign. Clearly, there’s a demand for this product in the Mac community. Check out the promo video. 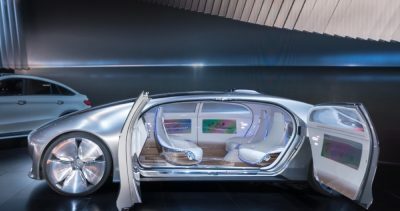 Right after Apple revealed more of its plans to the U.S. Government regarding its autonomous car project, we learn that Apple is going to break with tradition and start publishing its AI research. This is an interesting sequence of events. 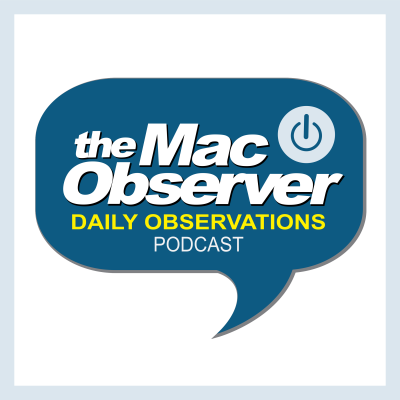 John speculates on what may have been the cause of Apple’s more open approach. The holidays are a great time for showing off your smarthome skills, so Kelly Guimont and Dave Hamilton join Jeff Gamet to share some tips. 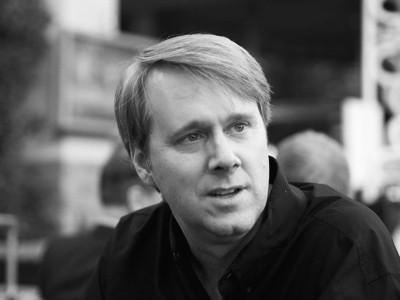 They talk about Siri, Amazon Echo, IFTTT, and more. Staying on top of all the great books coming out is pretty hard, which is why we’re glad when NPR’s Book Concierge list comes out each year. The 2016 list is out with more than 300 titles worth checking out. The book suggestions are divided into categories such as Biography & Memoir, Eye-Opening Reads, Kids Books, Funny Stuff, and more. Be sure to check out Staff Picks for a great go-to list of book suggestions. Each title includes iBooks and Amazon, local library, and independent book store links so you don’t have to go hunting. 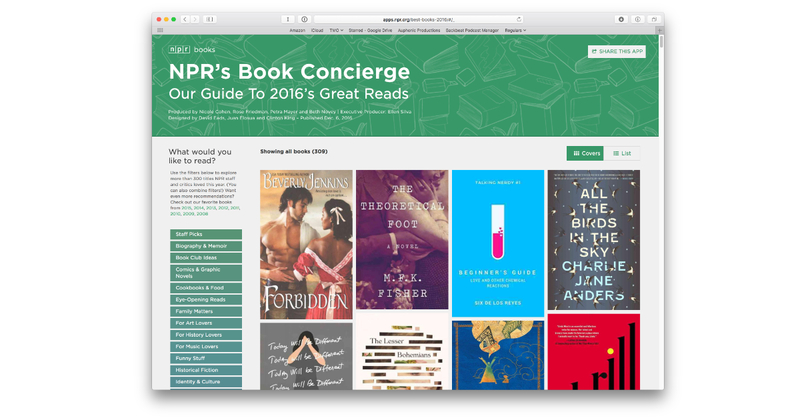 Links to previous Book Concierge lists are there, too, in case you want even more suggestions. 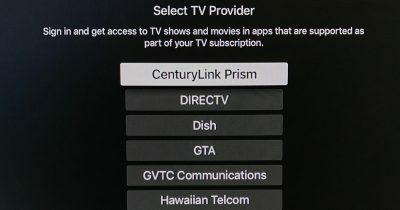 Apple TV’s single sign-on feature went public yesterday with several channels on board, and today Watch Disney and Watch ABC are joining the list. Single sign-on lets users enter their cable and satellite credentials once instead of individually for each channel. Super Mario Run launches next week on December 15, but you can try it out in Apple’s retail stores now. A demo version is running on iPhones and iPads in the stores starting Thursday morning so you can get a sneak peek before it hits the App Store. Nintendo made the announcement on The Tonight Show with Jimmy Fallon, and he got to play a level on the show. Super Mario Run is the first mobile game to feature Mario. It’ll cost US$9.99 and you can sign up on the App Store to be notified when it’s available. 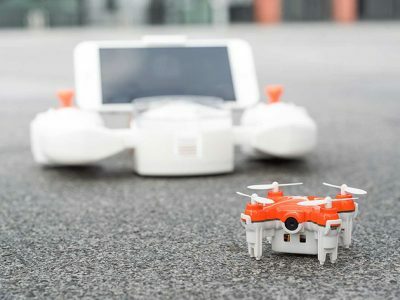 I love drones—we have a deal on a tiny one for you today, the SKEYE Nano 2 First-Person View Drone. It has adjustable gyro sensitivity and 6-axis flight control system, making it easy to control. You can use a controller or your iPhone (or Android device) to control it. It will also record real-time, first-person view video in HD. It’s $99 through our deal. Check out the details on the deal listing.